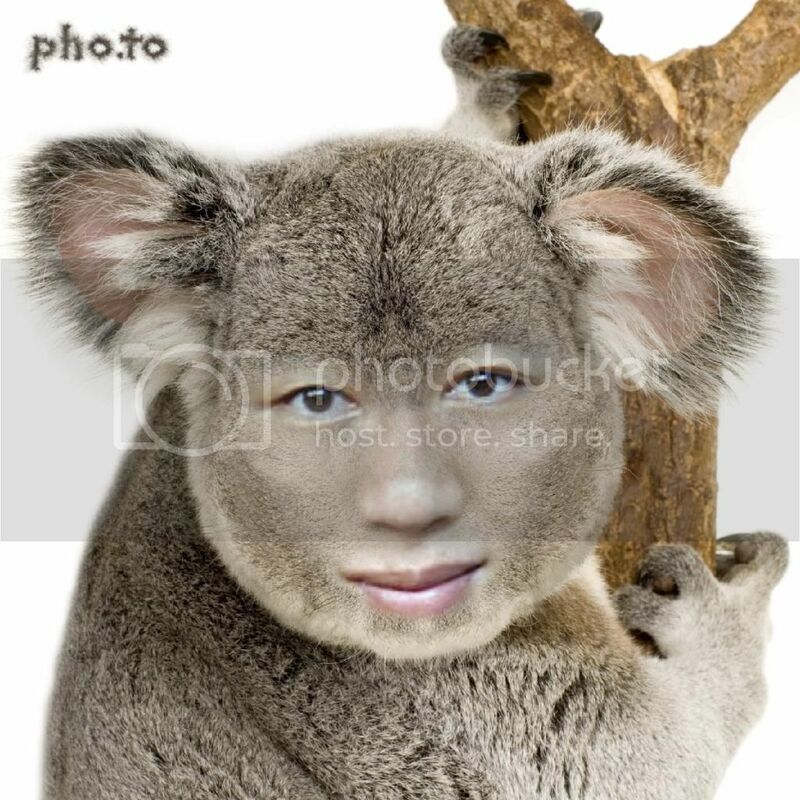 Here is what Winston would look like if he was a Koala bear! Check out this hot girl & her Care Bear! Check out this girl getting it on with a teddy bear!